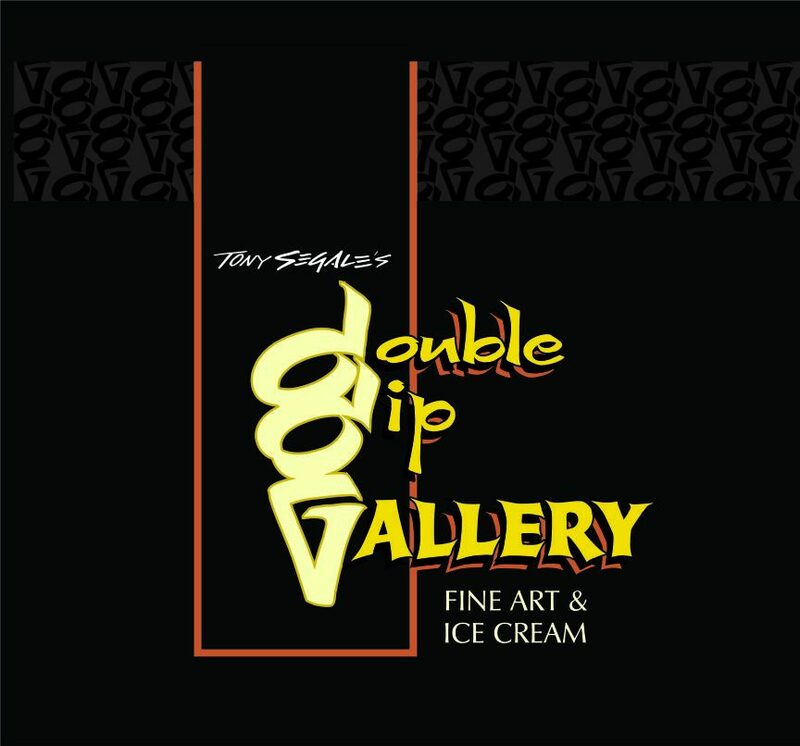 “Double Dip Gallery is a great environment for learning because it is bright, clean, and the classes are just the right size. The fact that there is ice cream on-hand is a big plus!” -Karen M.
“I really enjoyed the beginning watercolor class. I liked the format of step-by-step painting. The landscape was a great subject matter too. Tony Segale is so patient and provides a great learning environment.” -Pam S.
“I always learn so much from Jeannie Vodden when I attend her watercolor workshops at Double Dip Gallery. If you live in the area and have wanted to try watercolor, these workshops are a must! Thank you Jeannie and Tony Segale for providing a warm and friendly learning environment for beginners like me.” -Christy R.
If you are interested in joining a class, please print out the registration form for the class you want to join, fill it out and either bring it to the gallery or mail it to 222 W. Pine Street Lodi, CA, with a check enclosed for at least 50% of the full amount for the class. 100% payment must be collected 14 days prior to the first day of class. Classes are first come, first served, with a maximum of 12 students per class. Your payment, either a 50% deposit or full amount, reserves your spot. ***If you’re interested in joining a class that is full, please contact us to see if we have a wait list and can add you to it. You’ll be contacted if a spot in the class opens or if we add additional dates for the class. Tony hosts a watercolor class every Thursday in the Double Dip Gallery. This weekly gathering is a joint discovery for all levels, with returning participants each week getting to know each other and walking down the trail of creative adventure together. Tony will demonstrate, answer individual questions, provide direction and paint along with the group. If you are interested in joining us, contact Tony at tony@tonysegale.com or call him at 209-642-0009. Space is limited to a maximum of 12 participants. Reserve your space today. Any payments made by credit or debit cards are subject to a $15 fee in the case a refund is requested at any time. Checks will not be deposited until 14 days before the first day of the workshop. If a refund is requested prior to 14 days before the workshop and payment was made with a check, the check will be returned to you. If cancellation is less than 14 days, another participant can attend, purchasing your spot, if there is a waiting list, unless another agreement is made with the instructor. Our instructor’s time is important to us and it is our goal to fill every class – last minute cancellations are a burden to both the instructor left with empty seats and the students who could have filled those seats with more notice. If Instructor has to cancel at any time, all monies will be refunded.